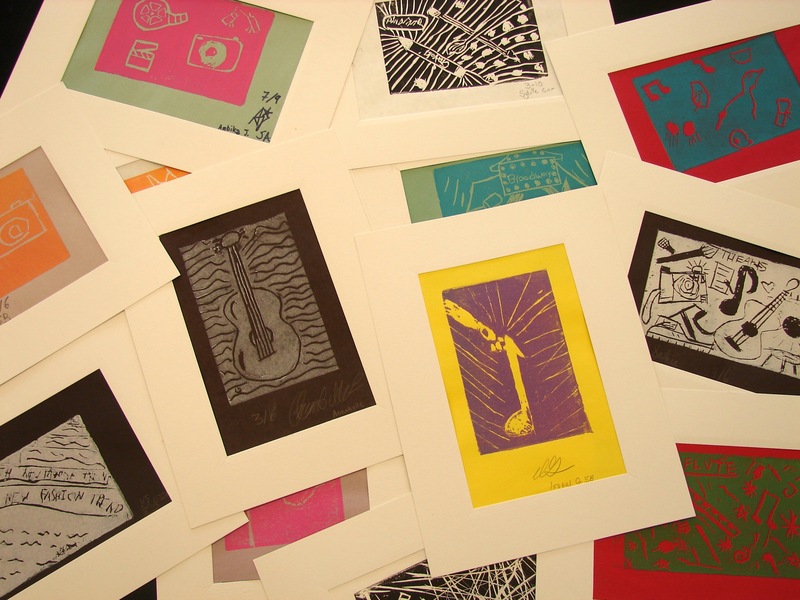 Recently Pedro Mena, art instructor at Katherine Delmar Burke School in San Francisco, used Article 27 as the theme of a printmaking project he worked on with his 5th grade art class. The girls really enjoyed making the prints, and we thought they were so great we wanted to share them with you! Prints celebrating Article 27 of the UDHR, the right to participate in the creative and scientific arts, and benefit from your creations.